The Simmons family is all grown up and we can't believe it. 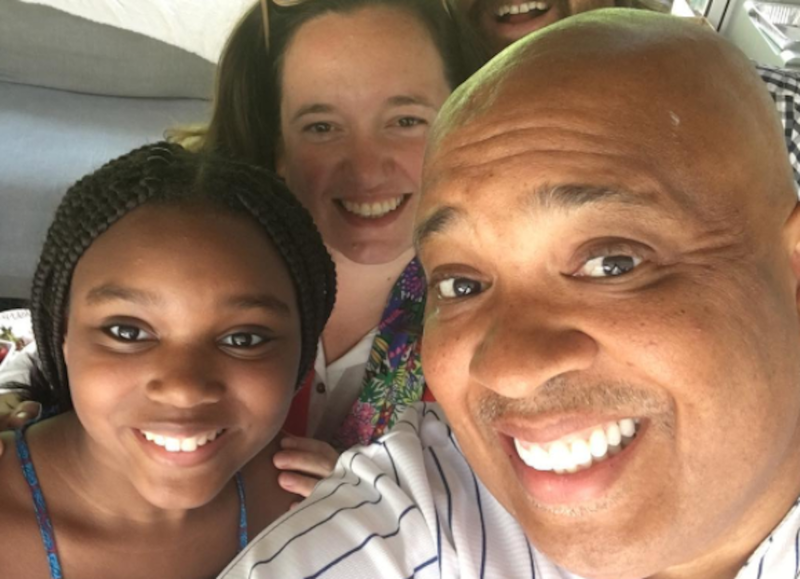 It’s been 12 years since MTV gave the world a peek into the luxury life of legendary hip-hop star Joseph “Rev Run” Simmons and his family. From words of wisdom to typical parent-teenage drama, Run’s House definitely set the bar for Black family love and growth for many years to come. Below, let’s take a peak at where the Diggy, Russy, Vanessa and the rest of the Simmons family is now. 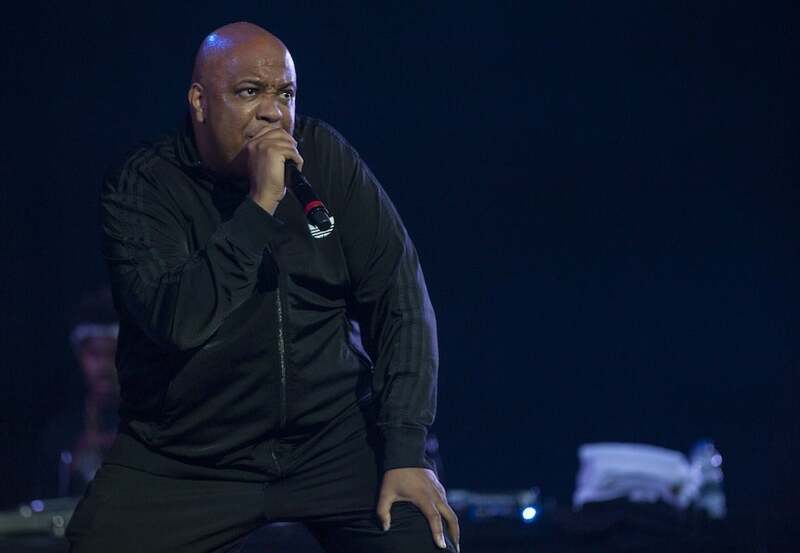 Well known for being the founding member of legendary rap group Run-D.M.C, Joseph "Rev Run" Simmons is the patriarch of Run's House. Often overprotective of his clan, the witty, comical and sometimes initiator of tough love, had the ability to impart wisdom into every home that watched his show. While the world may have been sad when the beloved Simmons family took a break from reality TV in 2009, Rev Run took the time to become a published author and co-host a talk show with Tyrese titled 'It's Not You, It's Men'. Since 2014 though, he's been back on reality TV and has starred in the HGTV series 'Rev Run's Renovations' and is currently starring in 'Rev Run's Sunday Suppers' and 'Rev Runs Around The World' on the Cooking Channel and the Travel Channel, respectively. Always showing her sweet personality, doting mother and wife Justine Simmons was an equal balance to Rev Run's antics on the show. Often joining in on the laughter, Justine became a household favorite during the run of 'Run's House'. Since wrapping the show in 2009, Justine co-authored the book 'Take Back Your Family: A Challenge to America's Parents' with her husband and starred in the HGTV series 'Rev Run's Renovations' with him, too. Currently she stars alongside Rev and their two youngest children —Russy and Miley — in the Cooking Channel's 'Rev Run's Sunday Suppers' and Travel Channel's 'Rev Runs Around The World'. The oldest son of the gang, JoJo can possibly be most remembered for wanting to follow his father's footsteps and pursue a rap career. Though not much has been released mainstream from him, he recently delivered a verse on an R&B single titled "Mary Jane". In addition, JoJo is now a father to a daughter named Mia and ofter shares photos of her and his relationship with her mother on his Instagram account. No longer the baby of the group, Russy Simmons has been stepping out of the shadows of his older siblings. 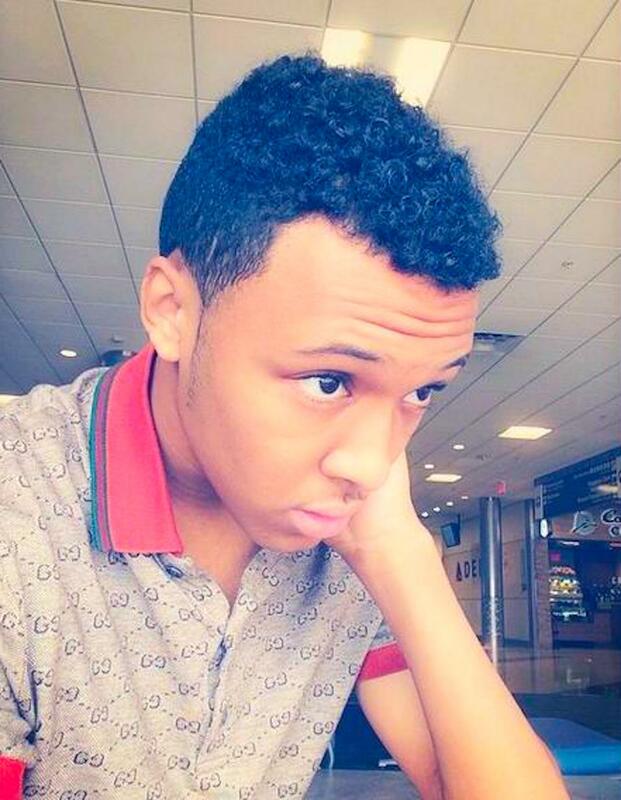 Fresh out of his teen years, Russy is still starring in reality TV alongside his parents and younger sister, Miley. 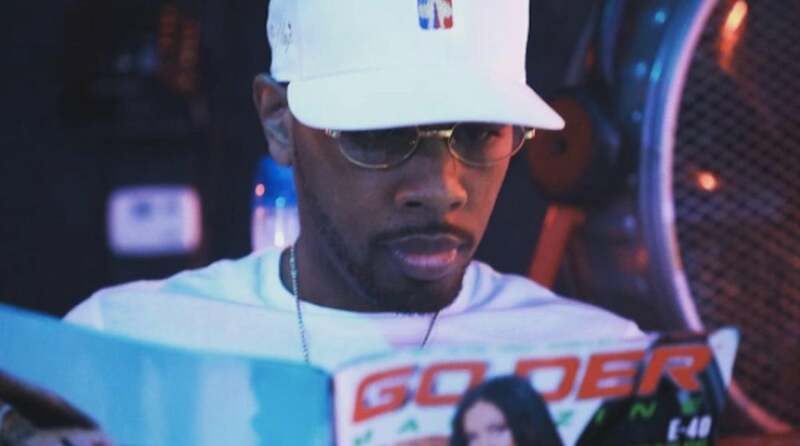 Though he's relatively quiet on social media, clips have surfaced in the past of him flexing his vocal abilities. Who knew he could sing?! The eldest of the six, Vanessa Simmons always showcased her love for fashion. Giving the world a peek into her journey to becoming a model while on the show, Vanessa continued to strut her stuff on the runway even after 'Run's House' wrapped. Launching the Pastry footwear line with sister Angela, the two became household names for their sense of fashion and appeal to young women with style. Though Vanessa is still designing, she's also done some scripted acting, is the creative director of Miss Teenage California, stars in WE TV's 'Growing Up Hip Hop' alongside her sister, and has had a daughter named Ava Marie with Michael Wayans. During Season 4 of 'Run's House', the family — who had gone through losing their daughter Victoria shortly after Justine gave birth — adopted their daughter Miley Simmons. Now, a decade later, the 10-year-old and youngest Simmons daughter is no longer a baby. 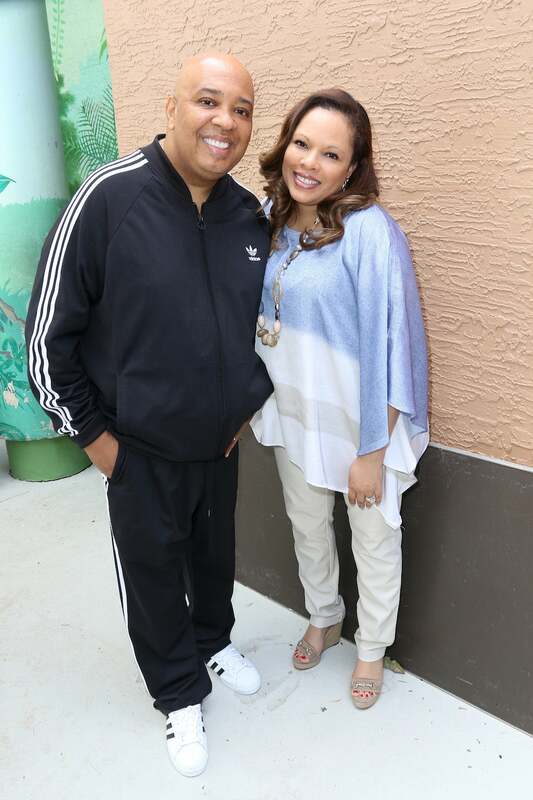 Currently, she stars alongside her parents and brother Russy on the reality TV show 'Rev Run's Sunday Suppers'. While Angela Simmons may have felt as if she always took a back seat to older sister Vanessa the duration of 'Run's House', the second oldest has definitely come into her own over the years. 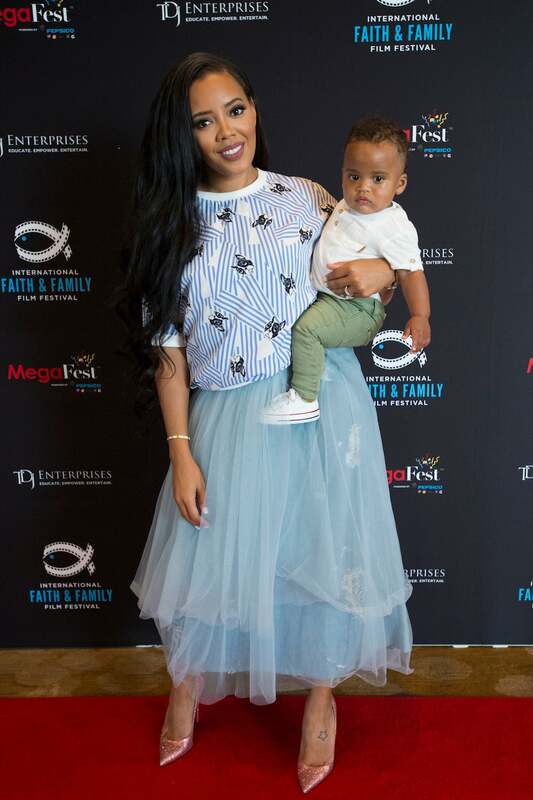 After launching Pastry with Vanessa in 2007, the businesswoman has gone on to have her own faux fur line, Foofi & Bella, star in and executive produce WE TV's 'Growing Up Hip Hip', and is now the mother to an adorable little boy. Since 'Run's House' ended in 2009, Diggy Simmons has been quite busy. Now 22 years old, he has become quite popular with the ladies as a model. 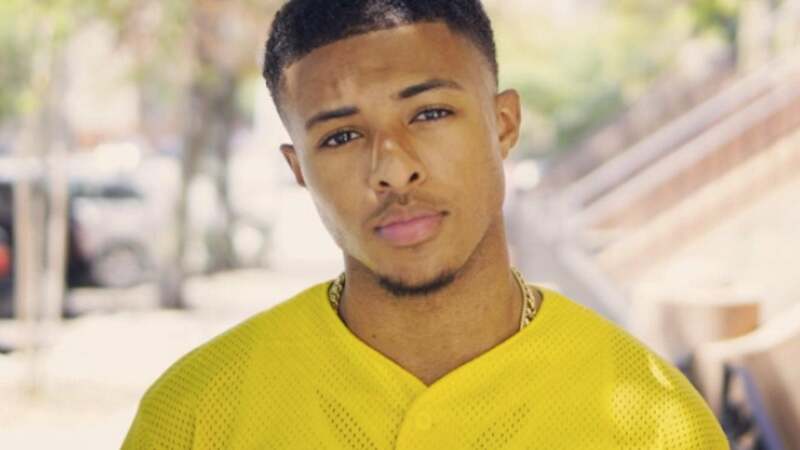 Also taking a page from his father's book, Diggy has released numerous mixtapes and tracks, a debut album titled 'Unexpected Arrival', and was even included in XXL's annual Freshman list in 2011. 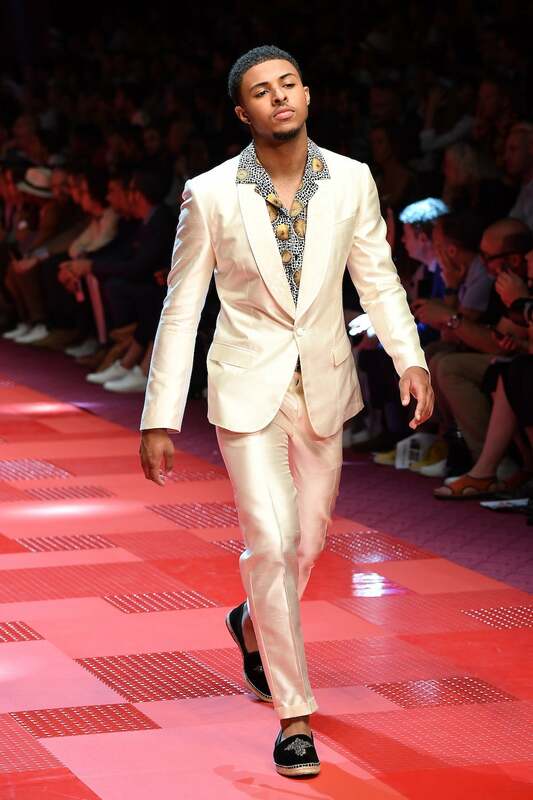 Additionally, he has modeled for Dolce & Gabbana and is now signed to Atlantic Records.